Some in the GOP have realized what progressives have been saying all along--that by winning the election, President Obama is in a much better negotiating position on taxes and spending than before, and the GOP really doesn't have many hands to play. The trouble is, the GOP thinks if it "gives" on any tax increases on the wealthiest Americans that it should have the "right" to a "balanced deal" and get the Dems to go along with the decimation of Medicare, Medicaid and Social Security. This is the main battle of the radical right's class warfare against ordinary Americans--their goal is to eliminate, reduce, or privatize Social Security, Medicare, and Medicaid benefits. They created the fiscal cliff with brinkmanship temper-tantrum threats to throw the United States into default unless they got their way, and they are trying to use the December 31 deadline that they themselves set in place to push the Democrats into being the ones to destroy the most effective social welfare programs that the Democrats have created. See, e.g., Hiedi Przybyla, Republican Defectors Ready to Back U.S. Tax-Rate Compromise, Bloomberg.com (Dec. 5, 2012). Some members of the GOP have "signed a letter calling for exploration of 'all options' on taxes and entitlement programs"; Petition signers like Mike Sampson (R-ID) say this means he would be willing to "accept higher rates for married couples earning more than $500,000 a year, in exchange for an overhaul of spending on entitlements such as Medicare." "We've [the GOP,that is, has] got to have entitlement reform," he says. Id. Steny Hoyer--the center-right Democratic whip in the House--said that "proposals to raise the eligibility age from 65 to 67 and other entitlement changes 'clearly are on the table'." Hoyer is writing a suicide note for the Democratic party with that statement, for two reasons. 1) Tax increases cannot be significant enough if they are limited to married couples with $500,000 or $1 million of income, as Simpson suggested, nor if they do not raise the top rate to at least the Clinton era rate of 39.6 percent. 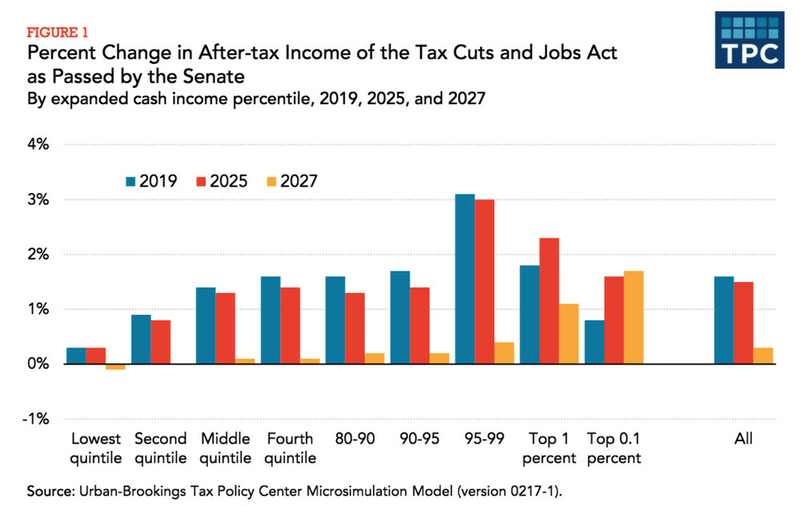 In reality, they should introduce additional brackets above that rate level for the top earners (e.g., 4o% for 750,000 or more, 45% for 2 million or more , 50% for 10 million or more, up to perhaps 65% for those who make hundreds of millions of income per year). And the capital gains preference should be eliminated. But the GOP is also digging its "line in the sand" against any increases in taxes on investment income--even though this is an income category that creates tax arbitrage opportunities for the wealthiest Americans and high-income Americans (like Mitt Romney) end up paying tax at rates substantially less than ordinary Americans because of the preferential treatment of their capital gains income. See, e.g., James Politi, Republicans in capital gains tax fight, Financial Times.com (Dec. 4, 2012) (noting that Republicans in the House are "fighting tax increases on capital gains and dividends, ruling out investment income as an acceptable source of additional revenues in increasingly urgent talks to avert the fiscal cliff") [hat tip--Yves Smith at Naked Capitalism]. 2) Democrats were elected as the party most likely to protect earned benefit programs, not destroy them. There is no way that Democrats should accept ANY "overhaul" of Medicare or the other social program eligibility requirements as a way to cut spending. They are vitally essential to Americans, and the GOP suggestions take the brunt of cuts out on the most vulnerable populations. The GOP's cuts include lowering the COLA for the elderly for Social Security, when the elderly actually have a HIGHERr cost-of-living than ordinary Americans, or raising the eligibility age for Medicare, when those who labor all of their lives often need EARLIER eligibility because they need to retire earlier and have no health care outside of work and can't afford to pay what private insurers will charge. The savings from these stingy GOP proposals are de minimis, but the impact will be to create a momentum for reducing benefits as a way to save. That is treating a symptom and not the problem. The problem of increasing health care costs comes from the inordinate profit-taking by parties at every link of the health care chain--consultants who bid out to insurers, insurers, hospitals, doctors, Big Pharm, Big Nursing Home, and shareholders. The only way to address the problem is to do what every other advanced civilization in our era has already done--move to a single payer system that treats health care as a citizen's right and treats the provision of health care as in some sense a public good that the government must provide. Single payer allows the government to bargain on behalf of its citizens, reducing the monopolistic rights of pharaceutical, hospital and other health care intermediaries.